Range Rover Sport information: everything you need to know if you own it, are thinking of buying one or just want to find out more about the luxury crossover. Click on the links below for all of CAR magazine’s news, reviews, videos, scoops and spy photos of the Range Rover Sport car range. The Range Rover Sport is exactly like a Range Rover, only a smidgeon lower and more likely to be driven by footballers. More outré than the country-set Range Rover proper and very quick in supercharged form. 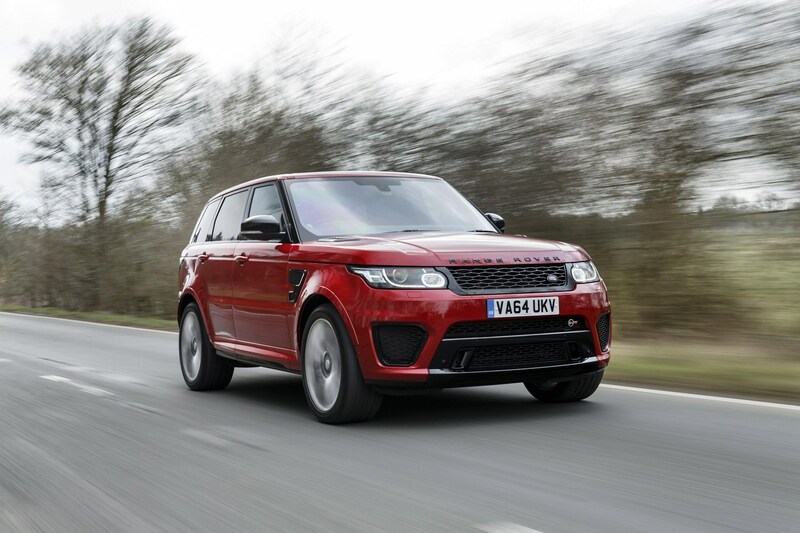 For more information on the Range Rover Sport, click on our further stories on the links below. The new Range Rover Sport launched in 2014 is a very different beast to the first generation; it is now twinned mechanically with the range-topping Range Rover proper. And that means it’s fashioned mostly out of aluminium, trimming weight aplenty and bringing lots of clever technology to bear. This model can wade through water with clever sensors to tell you how deep the water ahead is, so you don’t sink. How cool’s that? It looks more stylish than the first-gen too. The usual Land Rover qualities feature: it’ll drive anywhere (it really can; we’ve tried), and it makes very practical family transport. The cabin is well equipped and you enjoy that lofty driving position beloved of so many 4x4 fans. But unlike the full Rangie, the Sport really can be fun to drive along back roads. Does it live up to its name? Yes, especially if you order the Dynamic Pack, which keeps the car flatter in corners and reins in some of the wilder body lean inevitable in a car this tall. Pricey, does it look too close to the Range Rover?